Popular in Japan for centuries, matcha tea has become a popular health drink in the Western world over the last few decades. With health benefits ranging from increased weight loss and prevention of heart disease, drinking matcha tea can be a delicious way to stay healthy. While it's common knowledge that drinking green tea can be beneficial to your health, this particular green tea known as matcha has even more potential for a healthy lifestyle. With a history steeped in ancient Japan and China, this tea brings a blend of earthy flavors, stunning visuals and aromatic scents to modern society. Originally consumed by Samurai warriors and royalty, you can enjoy the full-bodied taste of matcha green tea while reaping the health benefits. Matcha tea is a powdered green tea that derives its origins from the Tang Dynasty in China before being popularized in Japan during the 1100s. Matcha is made using the leaves of the Camellia sinensis plant, meaning matcha is a true tea. Just like other true teas such as green tea and black tea, the production of the leaves is what makes matcha unique. Black, oolong, green and matcha tea leaves all come from the same tea plant, but the process of fermentation and drying leaves lends to their different styles. For example, black tea is unfermented and its production process requires only steaming and drying while for matcha tea, green tea leaves are ground into a fine powder. High quality matcha tea leaves come from three Japanese varietals known as samidori, okumidori and yabukita. Most tea leaves for matcha tea are cultivated in Uji, which is along the southeastern border of Kyoto. In contrast with regular green tea, matcha tea is made using the entire leaf of the Camellia sinensis plant, meaning it has a higher concentration of antioxidants and nutrients. The matcha leaves are harvested just once per year, typically in May. A few weeks before harvest time, the plants are covered to increase the levels of plant chlorophyll in order to develop a more vibrant green color for the tea powder. Matcha is brilliant green in appearance and has an ultra fine texture before it is brewed. Matcha tea has a blend of bitter, earthy and malty flavors that lend to an aromatic, vegetal scent and a creamy finish. Many people described matcha as tasting of moss, seaweed or edamame. In Japan, matcha is described has having umami, which means that it has a savory taste. Matcha has a unique flavor profile and it can take some time to acquire a taste for it. The temperature of matcha tea can also alter the flavor profile. Hot water can bring out the astringent flavors in matcha while cool brews tend to express the sweet notes a bit better. Matcha tea contains caffeine, which can give you a jump-start in the morning or an extra boost in the afternoon. In fact, in medieval Japan, Samurai warriors consumed matcha tea before engaging in battle, largely due to its energizing nature. All green teas contain naturally occurring caffeine, but matcha tea energizing powers come not only from caffeine, but also from other compounds such as L-theanine, which adds energy without the jitteriness. The presence of L-theanine in matcha green tea powder also increases the production of brain chemicals that improve focus and concentration. L-theanine causes the brain to produce more dopamine and serotonin, two chemicals that have been strongly tied to mood and concentration. While matcha tea contains caffeine, and chemical compounds that increase energy, these same compounds are also credited with helping you relax. As mentioned, the shade-grown leaves used to make matcha contain L-theanine, which is an amino acid that is known to provide relaxation without the side effects of drowsiness. One study analyzed the effects of realistic dietary amounts of L-theanine on alpha waves in the brain. Researchers used EEG machines to track alpha waves in the brain 45, 60, 75, 90 and 105 minutes after consuming L-theanine, which is present in high amounts in matcha green tea. Results showed that participants had higher levels of alpha waves, which are typically tied to increased relaxation and decreased stress levels without drowsiness (1). Matcha tea contains an extensive amount of antioxidants and polyphenols that have been shown to help improve your immune system and potentially prevent certain types of cancer. These antioxidants effectively work to eliminate free radicals that can cause mutations at the cellular level. Specifically, matcha tea contains high levels of the antioxidant epigallocatechin gallate, or EGCG. 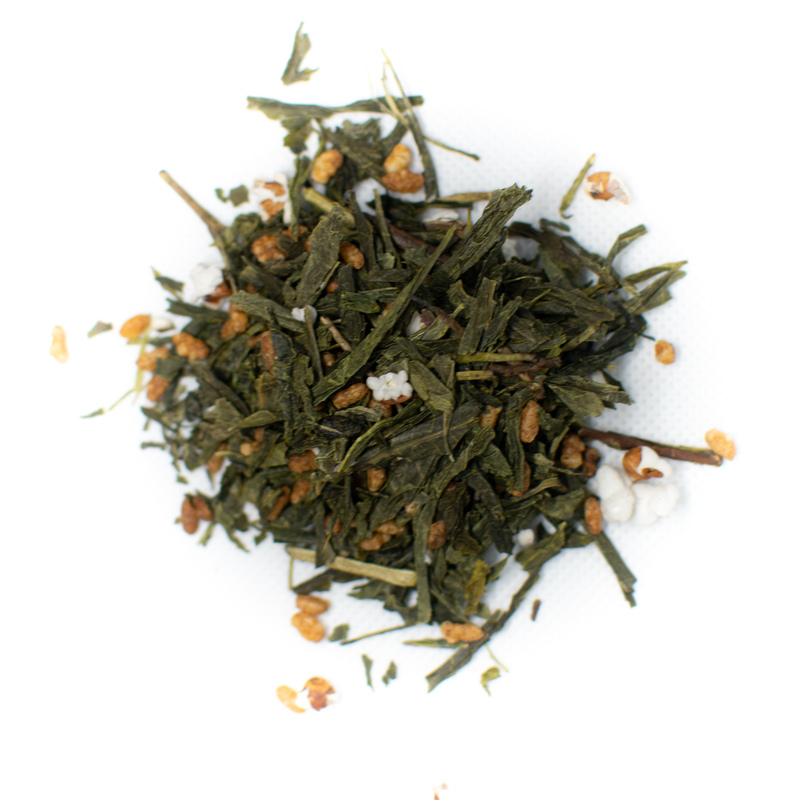 EGCG is a tannin that lends the astringent flavor to green and matcha teas. It has high bioactivity and interferes with oxidation meaning it can limit oxidative damage that is connected to a wide array of diseases including cancer. In a study published in the Journal of Chromatography, researchers found that matcha tea had 137 times more EGCG than in one strain of green tea and three times more EGCG than the largest reported amounts in other green teas. Matcha tea also contains more antioxidants than superfoods like spinach and dark chocolate with studies showing 60 times more antioxidants than spinach and seven times more than fine dark chocolate (2). Additionally, matcha tea contains essential vitamins and minerals to help ward off the common cold or flu. Matcha green tea contain calcium, iron and vitamin C that help to protect bone health and keep your immune system operating at full power. Green tea extract is widely associated with increased weight loss and is often a main ingredient of weight loss supplements and diet pills. Since matcha tea is a green tea, it contains high levels of the compounds that aid in weight loss. Drinking matcha tea regularly can help to increase weight loss when combined with an exercise regimen and healthy diet. 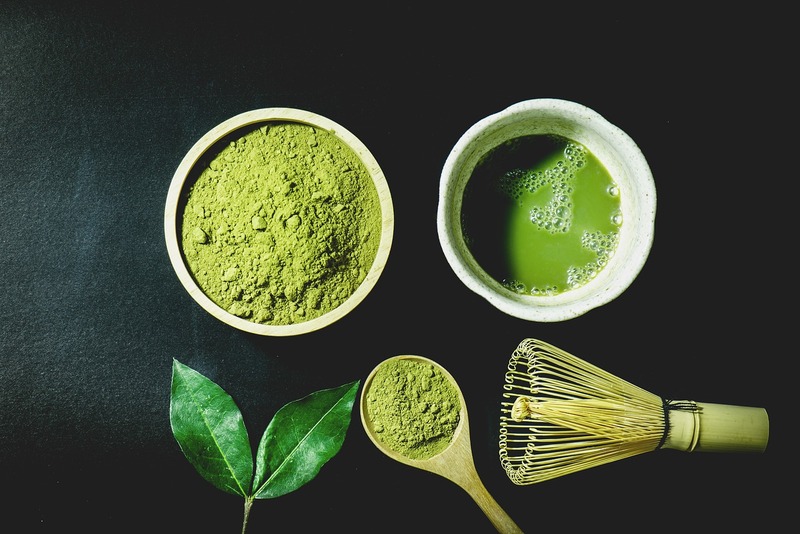 A review of studies published in BetterByDesign Nutrition found that individuals had the potential to lose and average of three pounds during a 12-week period simply by consuming one to four teaspoons of matcha green tea powder daily. This meta-analysis found these results were reliable without having to make any other adjustments to daily nutrition or exercise (3). The effects on weight loss of matcha tea can largely be attributed to the presence of catechins. One teaspoon of matcha powder contains 315 milligrams of catechins. Catechins are thought to increase fat loss through the process of thermogenesis, which is where the body heats up, burns calories and releases energy. Catechins can also decrease appetite and encourage the body to burn body fat as energy rather than storing it (3). Your liver plays an essential role in overall health by eliminating toxins, processing prescriptions and antibiotics and metabolizing vitamins and minerals to support cell processes. By drinking matcha green tea, you can protect your liver from diseases and reduce the risk of liver damage. In a study published by the International Journal of Preventive Medicine, researchers found that participants who received green tea extract for 90 days had significantly lower liver enzymes. Increased presence of liver enzymes is often an indicating factor of liver damage (4). In a review published in the International Journal of Clinical and Experimental Medicine, scientists analyzed 15 studies and concluded that the consumption of matcha tea and other green teas decreased the risk of liver diseases. While these studies show promise in the ability of green tea to protect the liver from damage and disease, more research is needed to understand the fundamentals (5). Heart disease is one of the leading causes of death in the United States and rates of serious cardiovascular diseases are increasing. 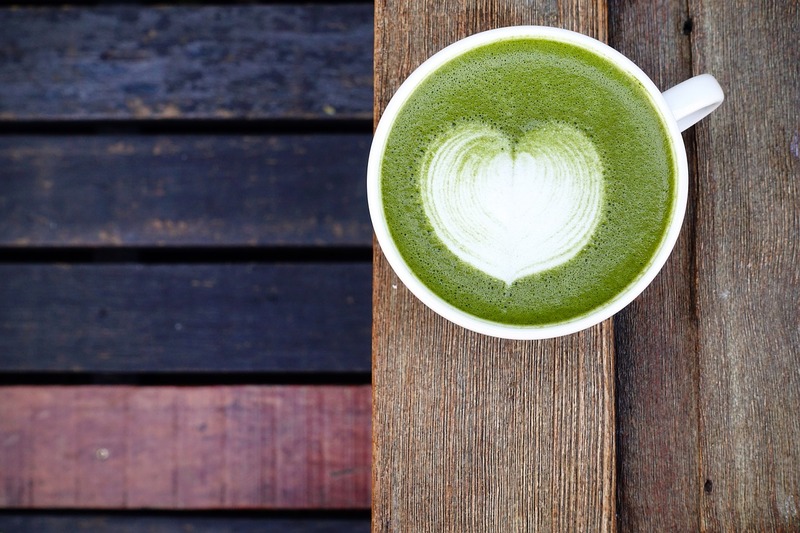 Fortunately, you can drink matcha green tea to protect your heart health and even prevent diseases such as blood clots, heart attacks and high blood pressure. A study published in the Royal Society of Chemistry demonstrated that matcha can promote lipid metabolism and decrease blood sugar and LDL cholesterol levels in mice that were fed a high-fat diet (6). The Ohsaki National Health Insurance Cohort Study researched the effects of daily consumption of green tea polyphenols in 40,530 Japanese adults for 11 years. 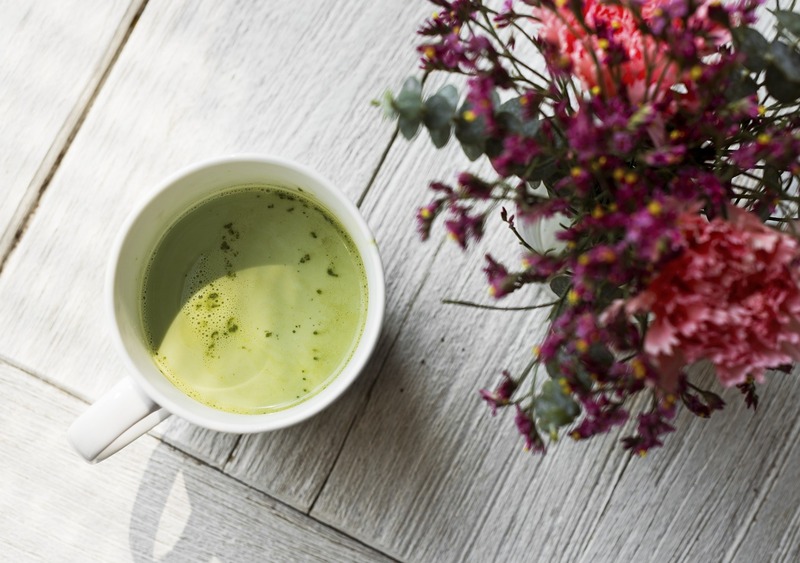 Results showed that regular consumption of green teas including matcha tea had the effect of reduced mortality when it came to cardiovascular disease and risk of stroke (7). Matcha green tea is a relatively safe tea to consume daily, but there are a few things to keep in mind. 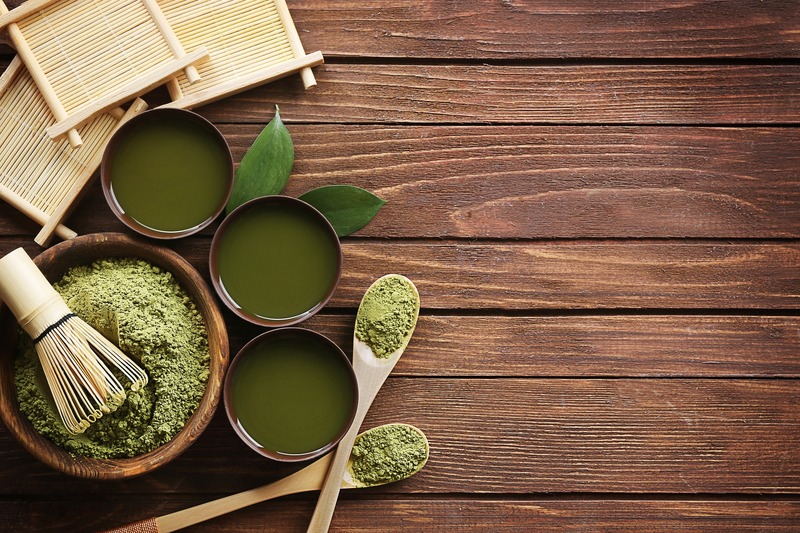 First, most side effects can be avoided by purchasing matcha from a tea master or store that values certification and organic growing processes. Second, matcha tea is an extremely concentrated form of green tea thanks to its stone-ground leaves and powder form. That means that more isn't always better and can even be harmful. Stick to just one or two cups of matcha tea each day to avoid negative side effects. Unfortunately, as with many other crops around the world, matcha can be contaminated with harsh pesticides and chemicals such as arsenic (8). These cancerous chemicals don't just stay in the soil where plants are cultivated; they can also show up in your brewed matcha tea. One way to avoid this potential danger is to consume certified organic matcha, which ensures that the leaves were grown without harsh or dangerous chemicals. 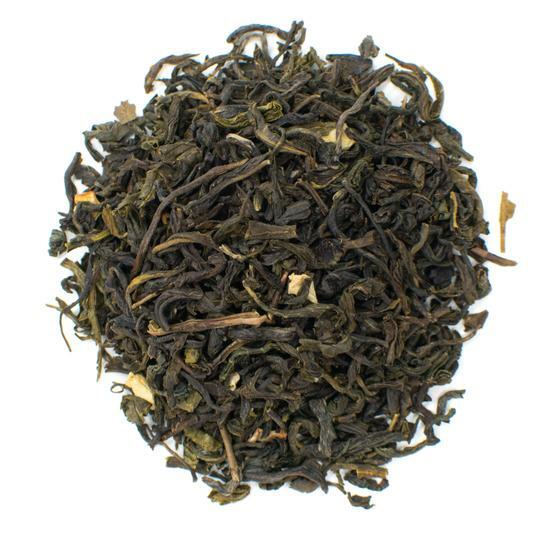 All green teas, even the ones that are organic, contain levels of naturally occurring lead. 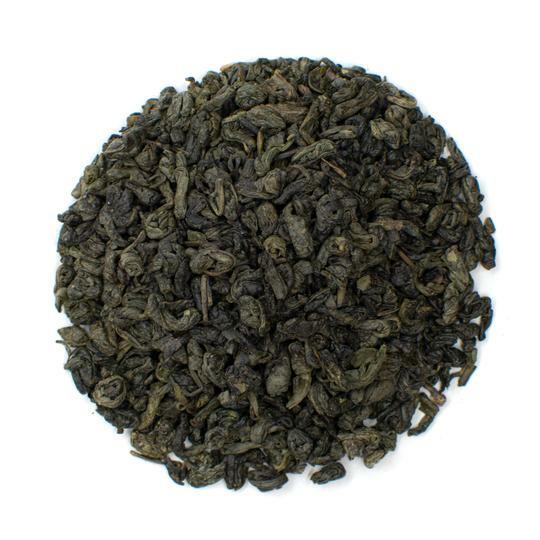 With regular green tea, most of the lead is removed since the leaves or tea bag are taken out once the tea is brewed. 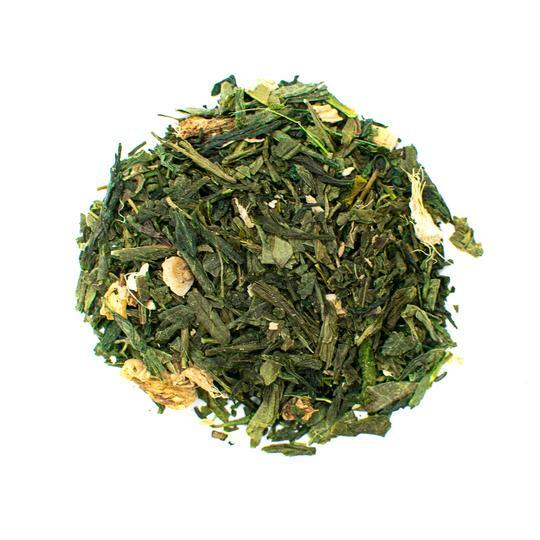 Matcha green tea, on the other hand, consists of the powdered leaves and can't be removed. While the levels of lead are extremely low, it's important to consult with your physician before consuming matcha when pregnant. 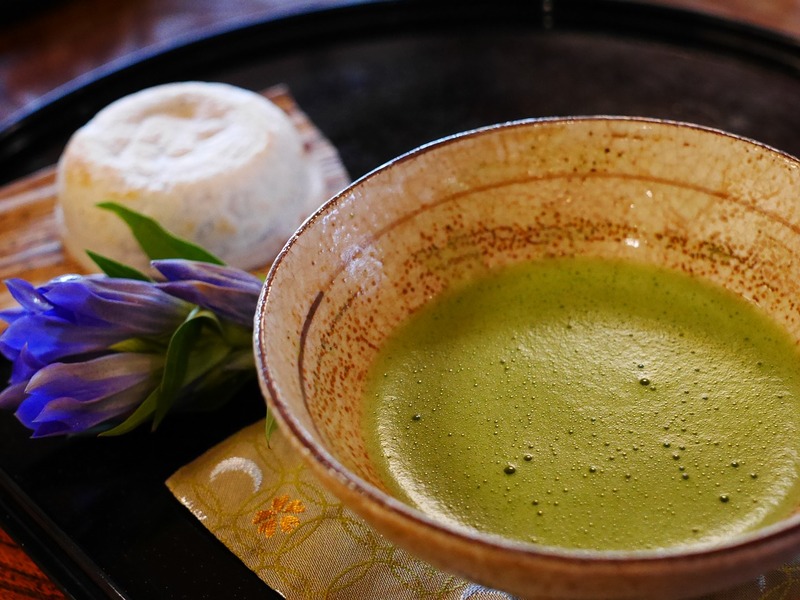 Traditional matcha tea is consumed as part of a Japanese tea ceremony, making it an event with numerous cups, bowls and tools. That doesn't mean you can't make this tea at home in a jiffy. All you need to enjoy a delicious brew of matcha tea is a small cup, a bamboo whisk and a fine strainer. Sift 1 to 2 teaspoons of matcha powder into a cup or bowl using the strainer. Slowly add 2 ounces of hot water for every 1 to 2 teaspoons of matcha green tea powder. Matcha tea flavors develop best with water that is at high temperatures but slightly below boiling. It's also best to use filtered or spring water to preserve the flavor profile of matcha tea. Stir the powder and water together using a bamboo whisk. You should whisk using a zigzag motion until the tea starts to become frothy. Traditionally, matcha tea is consumed without any added sweeteners. Alternatively, if you prefer a sweeter flavor you can drink matcha with coconut milk, almond milk and honey. Matcha lattes are also very common and can be a good way of introducing your taste buds to this earthy tea. Matcha green tea has a smooth, creamy texture and an earthy flavor while offering an array of health benefits. Matcha tea can help prevent serious cardiovascular disease, increase fat burning levels and eliminate toxins. The green color of matcha combined with vegetal flavors and aromas makes for an exquisite tea drinking experience.